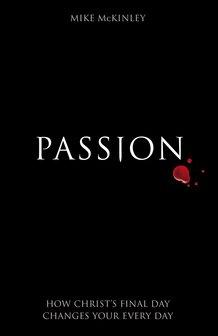 Over the last week or so I’ve been enjoying reading Passion, by Mike McKinley. The subtitle, ‘how Christ’s final day changes your every day‘, gets to the heart of what Passion is about. It’s essentially a devotionally-applied walk-through of the final moments of Jesus’ life, as recounted in Luke’s gospel. Given it’s so easy to get blasé about Jesus’ death, McKinley’s warm style and gentle exploration of the biblical account are a welcome aid to freshly unpacking the significance of Jesus’ death for everyday life. On the subject of Easter reading, you may also want to get your virtual hands on Raised? 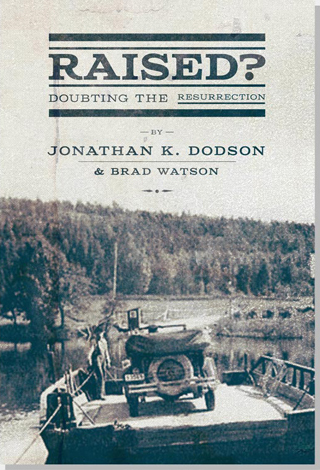 Doubting the Resurrection, a free ebook looking at the evidence and implications of the claim that Jesus came back to life. If he really did defeat death, it changes everything. Doubt well and you can walk away from skepticism, cynicism, or blind faith into perceptive belief, intellectual security, and deeper commitment. You can know that you have honestly questioned the resurrection. Have you ever considered the resurrection? Or perhaps you know someone who’d benefit from this book? It’s available for free download in a variety of formats here.